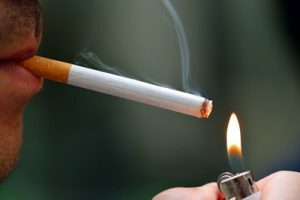 A number of leading anti-smoking groups have praised low-nicotine cigarettes as a way of cutting down and even quitting smoking, based on a recent study that actually reported no significant change in cigarette consumption among smokers using low-nicotine cigarettes. At the same time, these same organizations are firmly opposing electronic cigarettes, denying nearly every advantage they might have over cigarettes. The Donny et al. study, published last week in the New England Journal of Medicine, provides information on the changes in cigarette consumption of smokers with no desire to quit after being asked to use low-nicotine tobacco cigarettes for a period of six weeks. Although the study authors concluded that “these data suggest that if nicotine content is adequately reduced, smokers may benefit by smoking fewer cigarettes,” the actual figures presented in their research show otherwise. 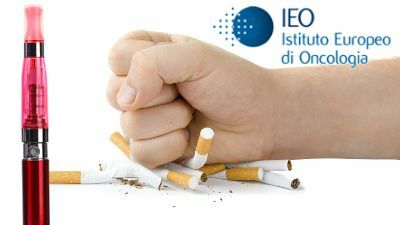 For example, participants asked to smoke very low-nicotine cigarettes reported smoking an average of about 15 cigarettes per day at the start of the study and an average of 15 cigarettes at follow-up. That clearly indicates no change in cigarette consumption. 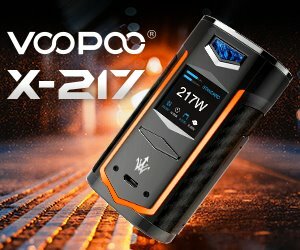 And, perhaps most importantly, carbon monoxide levels among smokers of very low-nicotine cigarette users did not change significantly, indicating no important reduction harmful smoke exposure. As Dr. Michael Siegel notes on his blog, Tobacco Analysis, researchers did find a significant difference in the number of cigarettes smoked daily at follow-up between the low-nicotine cigarette users and other groups, but only because cigarette consumption among the higher-nicotine groups actually increased. Regarding likelihood to quit smoking, Table S-10 of the study shows that compared to the group of smokers assigned to smoke their usual brands of cigarettes, users of low-nicotine cigarettes were equally as likely to quit at the 30-day follow-up. Quitting attempts proportions are only significantly different if we compare the low-nicotine cigarette group (0.4 mg) to the very high nicotine cigarette group (15.8 mg). But if we compare the quitting attempts of smokers in the low-nicotine group to the average cigarette brand group, no significant differences can be observed. Incidentally, I recently came across another study, led by Dr Neal Benowitz, a professor in the departments of medicine and bioengineering and therapeutic sciences at UCSF, and published in July 2015, that found low-cigarettes won’t necessarily help smokers quit. Over a period of two years, eighty smokers were given cigarettes with progressively lower levels of nicotine, eventually reaching just 5 percent of the level used in regular cigarettes, but were unable to lower cigarette consumption in the long term. As expected, the Donny et al. study found no significant improvement in self-reported respiratory health (see Tables S-40 to S-44) and no significant improvement in overall self-reported health (Table S-45) among low nicotine smokers. 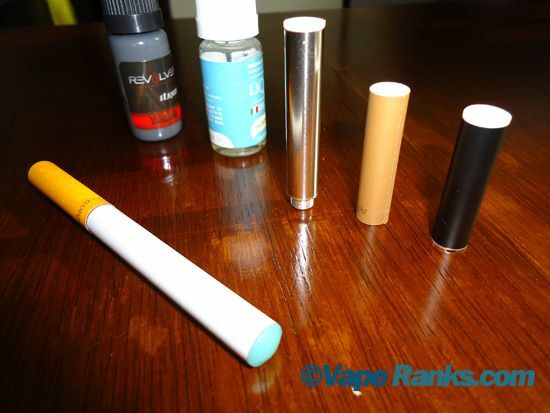 All of these groups have been fervently opposing electronic cigarettes, yet they are now acknowledging what is essentially still smoking – with not significant positive effects on users – as a good way to quit. It would actually be funny if it wasn’t so sad. Scientific evidence of e-cigarettes’ low health risk when compared to smoking and their effectiveness in helping smokers quit has been pouring in for years. 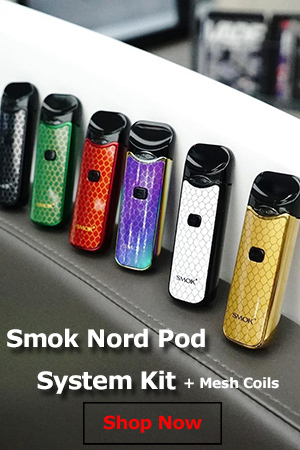 In 2013, the “Efficiency and Safety of an Electronic Cigarette (ECLAT)” study found that 13% of smokers asked to use high-nicotine electronic cigarettes had managed to quit smoking, and an additional 10% had reduced their cigarette consumption by at least 50% at the one-year follow-up. According to the 2014 INPES Health Barometer, 400,000 French smokers had managed to quit smoking with the help of electronic cigarettes, by last year. In January 2015, Dr. Gaston Ostiguy and his team at the Montreal Chest Institute conducted research that showed e-cigarettes were more likely to help smokers quit than traditional nicotine replacement therapy (nicotine patches, gum, inhalers, etc.). These are just a few examples of actual scientific research that shows e-cigarettes can actually be a smoking cessation aid – I don’t even want to get into the ones that found they are considerably safer than cigarettes – yet anti-smoking groups have never once credited them as a potentially life-saving alternative. They instead embraced low-nicotine tobacco cigarettes even though the study they cited found nothing of what it concluded to have found… What does that tell you?